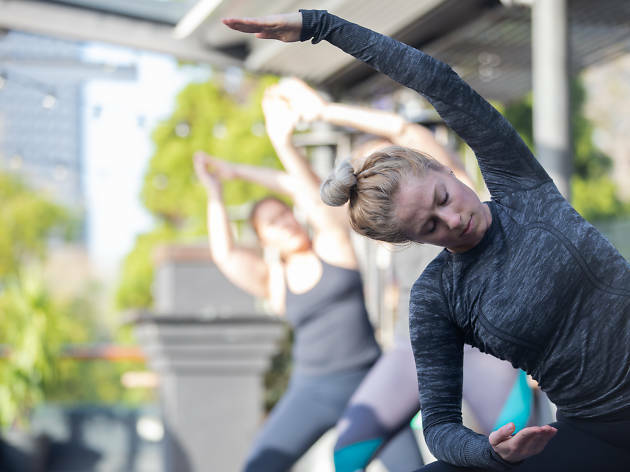 W1ll Yoga is hosting two special yoga classes this November, where you can listen to live acoustic tunes while you complete your practice. The one-hour classes are being held at the Ovolo Woolloomooloo and Commune’s event and co-working space in Waterloo. While wellness and self care is always at the heart of any yoga session, these classes will also be aimed at helping the world around you. Your $25 registration will be donated entirely to the Human Kind Project, which funds lifesaving projects in India and Africa.